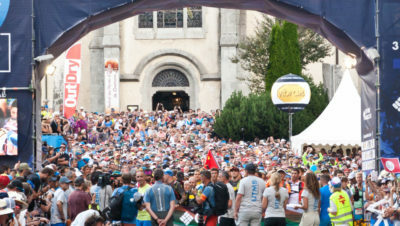 Home » News » Chris Evans Launches RunFestRun! First came CarFest, a fusion of music and all things cars, now it’s time for RunFestRun! 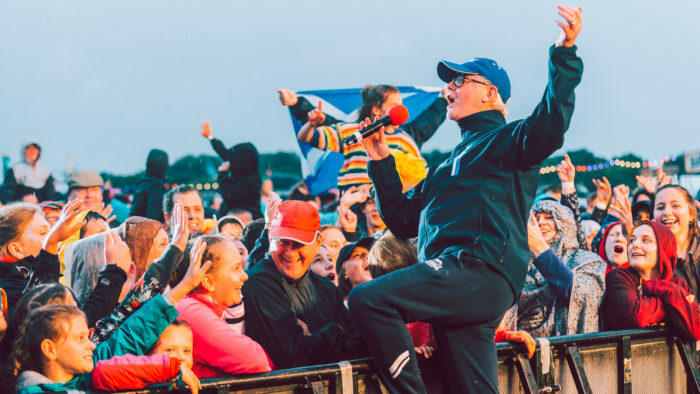 DJ Chris Evans and Virgin Radio have announced the launch of a new running and music festival. 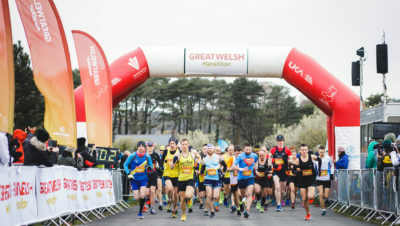 With a line-up of well-known bands and DJs to be announced shortly, the three-day camping festival will include running routes ranging from an immersive 2.5K fun run through to a timed half marathon. But it isn’t just Chris Evans who is heading up RunFestRun. Unsurprisingly Virgin Radio sport presenter Vassos Alexander will be involved, hosting inspirational talks with sporting legends and incredible endurance runners. 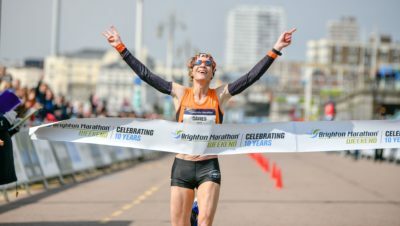 And what’s more, Paula Radcliffe and Steve Cram are both signed up to RunFestRun and the pair of running legends cannot wait to be involved in the exciting new festival. There will be lots of activities for children, plus uplifting fitness and wellness classes for everyone to enjoy.